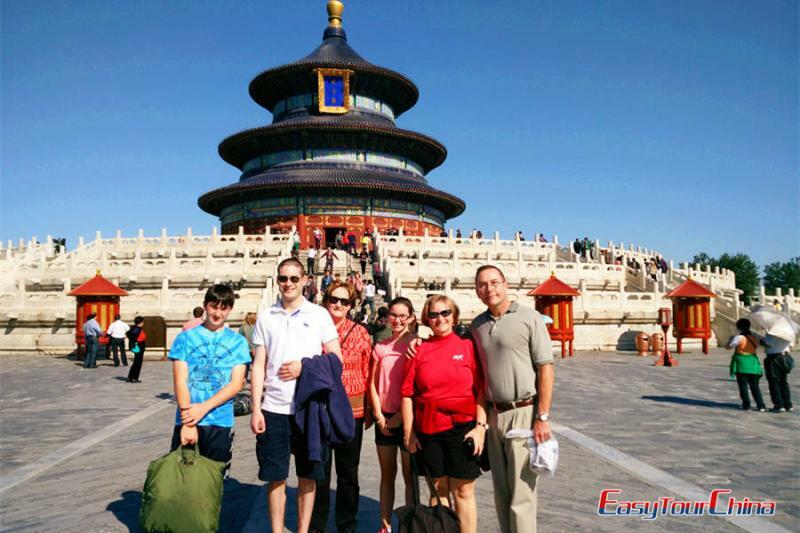 After exploring the wonderful highlights such as the Temple of Heaven, the Forbidden City, the Great Wall etc. 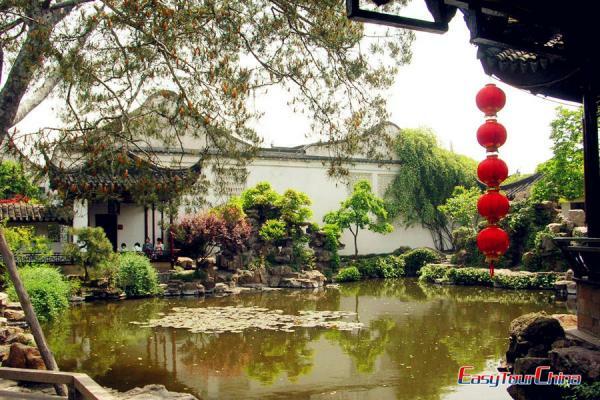 in Beijing, You will fly to Lhasa, the legendary holy land. 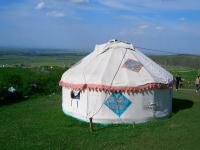 Unique culture background, stunning natural scenery, pious local people will bring you an absolutely different experience. 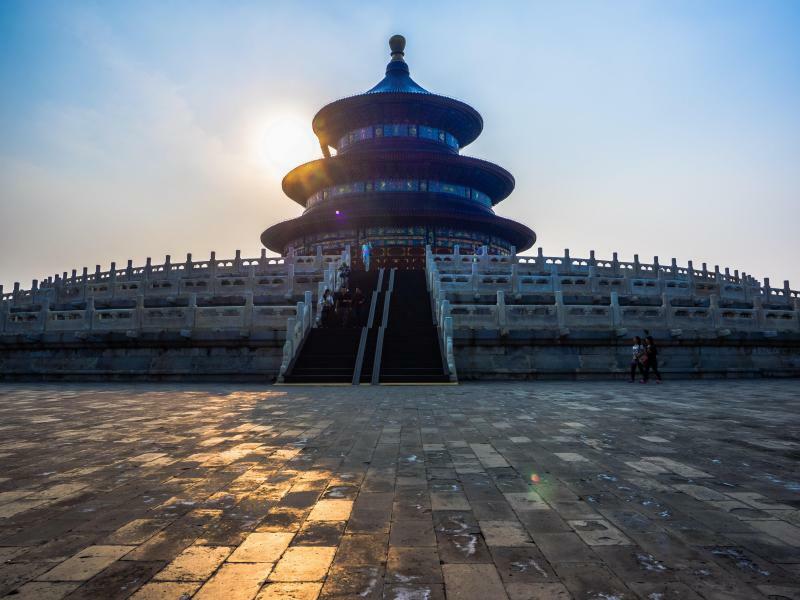 Private escorted tour to Temple of Heaven, Tiananmen Square, the Forbidden City. Peking duck dinner at night.. 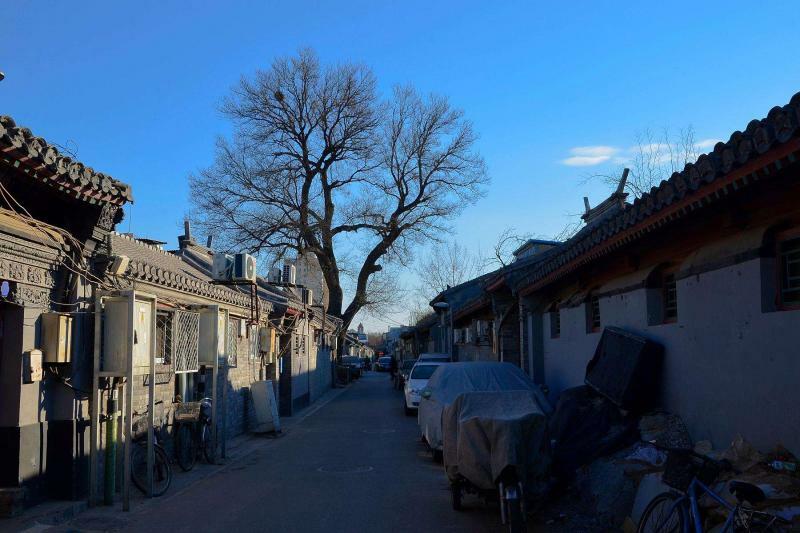 Private escorted tour to Mutianyu Great Wall (round-way cable car), and a 3-wheel rickshaw tour Hutong (Beijing’s traditional alleyways) to see the local people’s life. 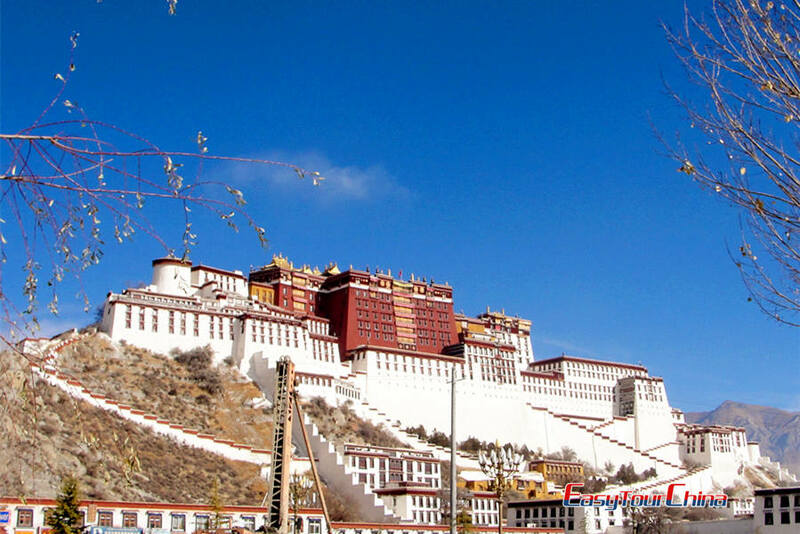 Get up early today and take morning flight to Lhasa. Upon arrival at the Gonggar airport or train station, our guide will meet you and transfer to your hotel in Lhasa. Free time to acclimatize for the rest of the day. Excursion to the Potala Palace in the morning, after lunch, go to the Sera Monastery to see the Monk debating. Drive to visit Drak Yerpa, a monastery together with a number of ancient meditation caves that used to house about 300 monks. 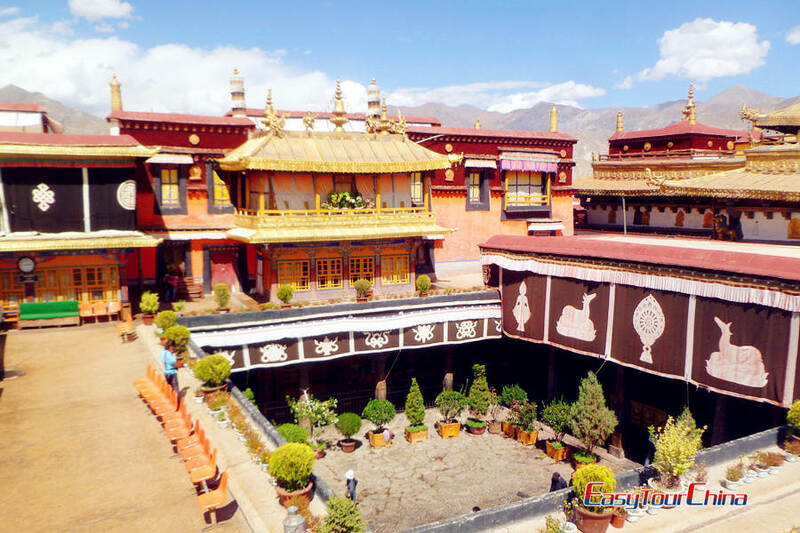 In the afternoon, visit Jokhang Temple and Barkhor Street. 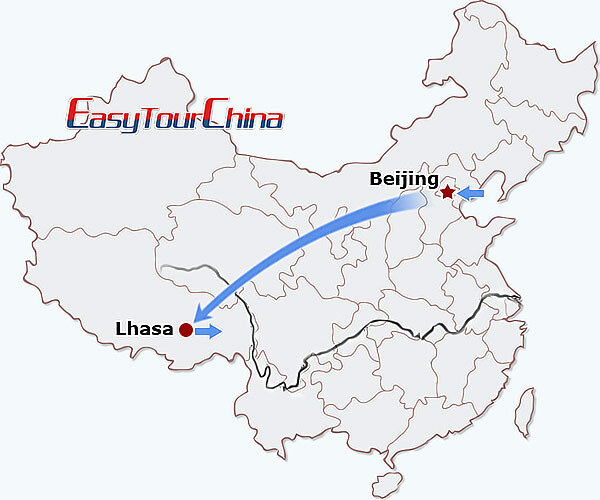 Be met and transferred to airport for your flight leave Lhasa.